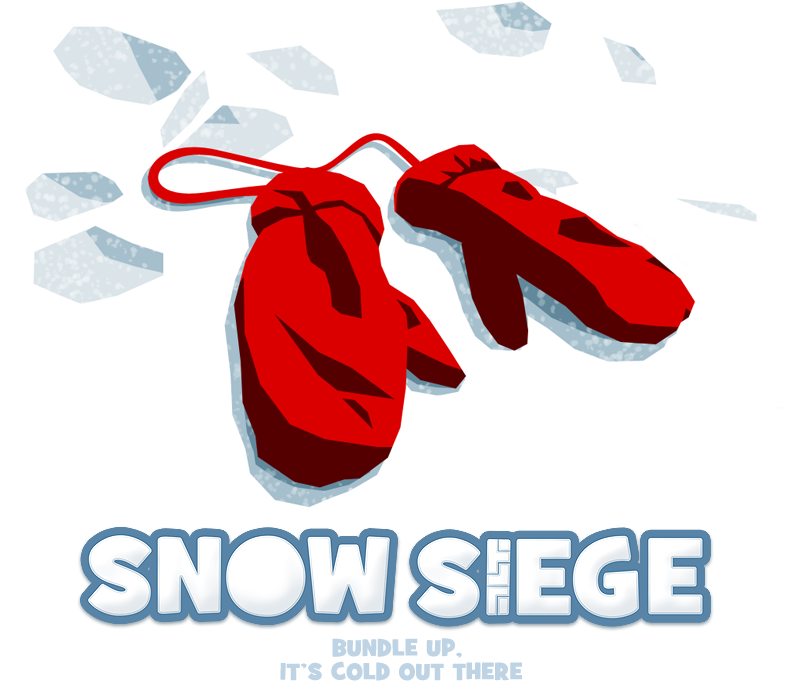 'Snow Siege' is a Mashup of Tower Defense, Card Collecting, and... Tetris!? Want to know when the game is coming out?